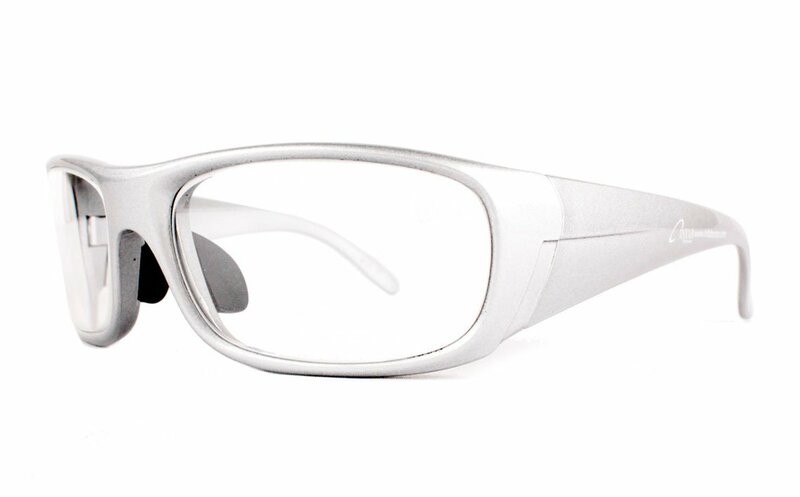 The Nike Brazen glasses combine streamlined style, comfort and lightweight durability. 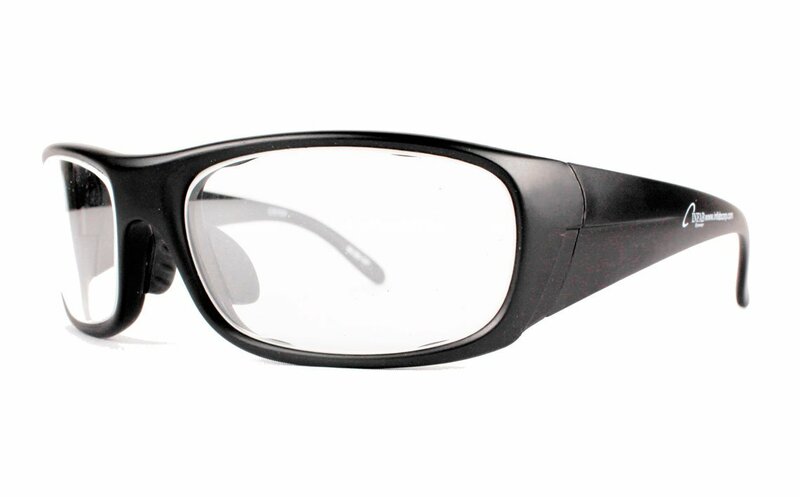 They feature a nylon frame and a ventilated nose bridge. .75mm Pb Eq.